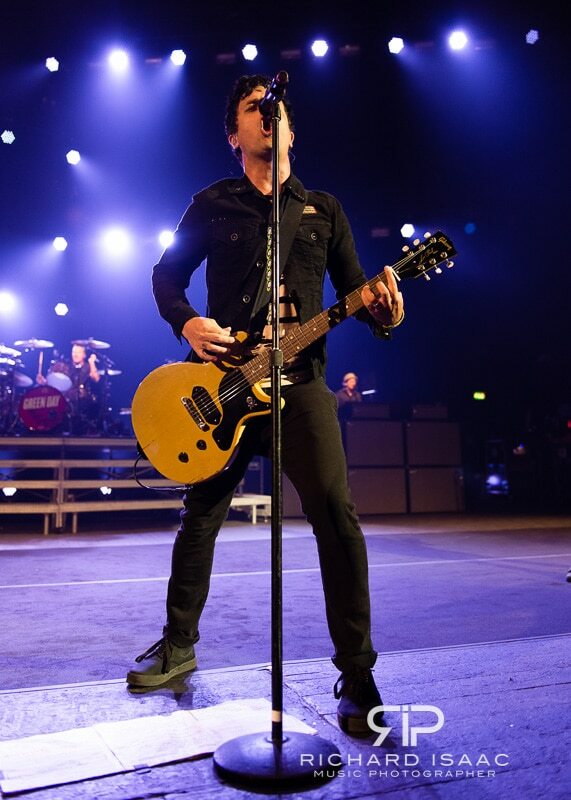 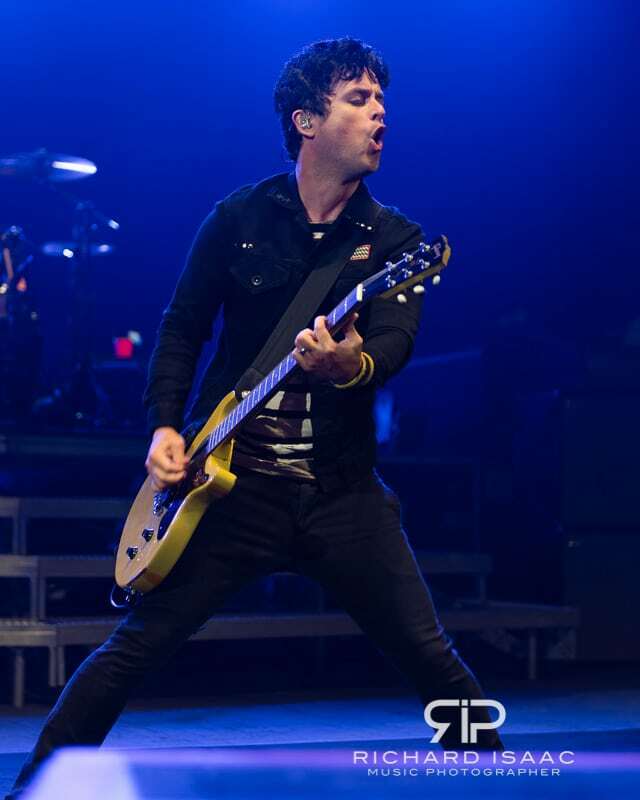 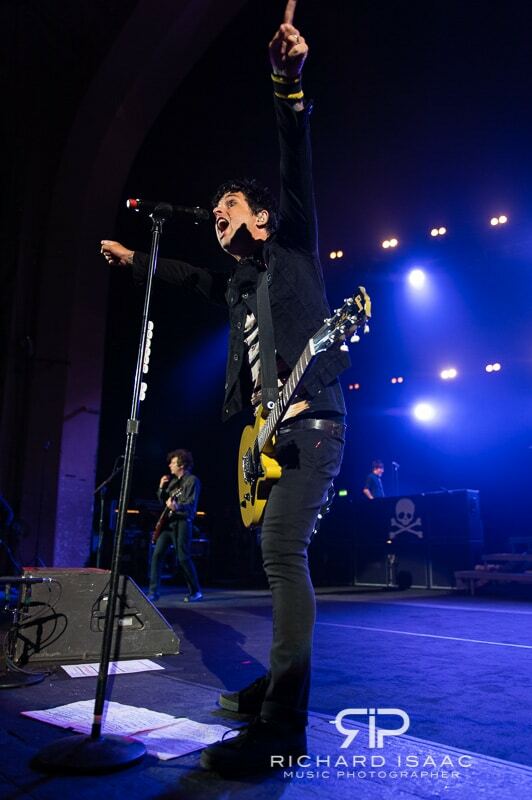 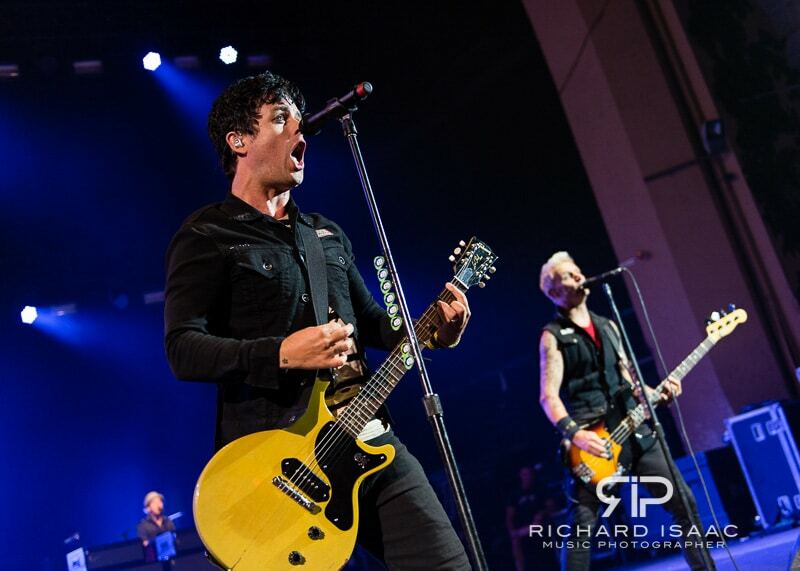 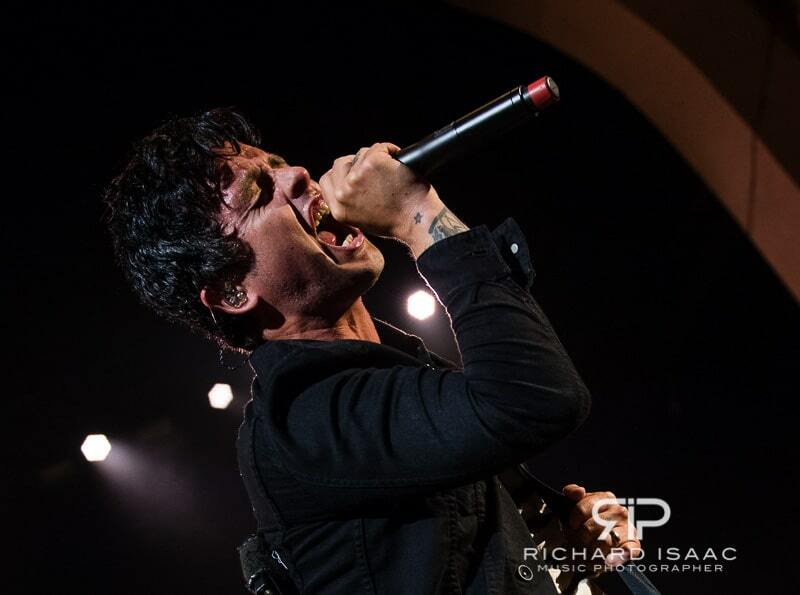 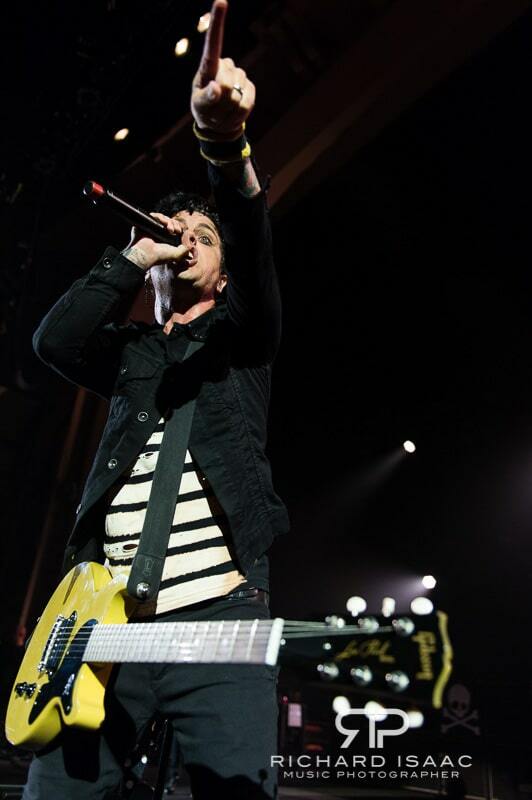 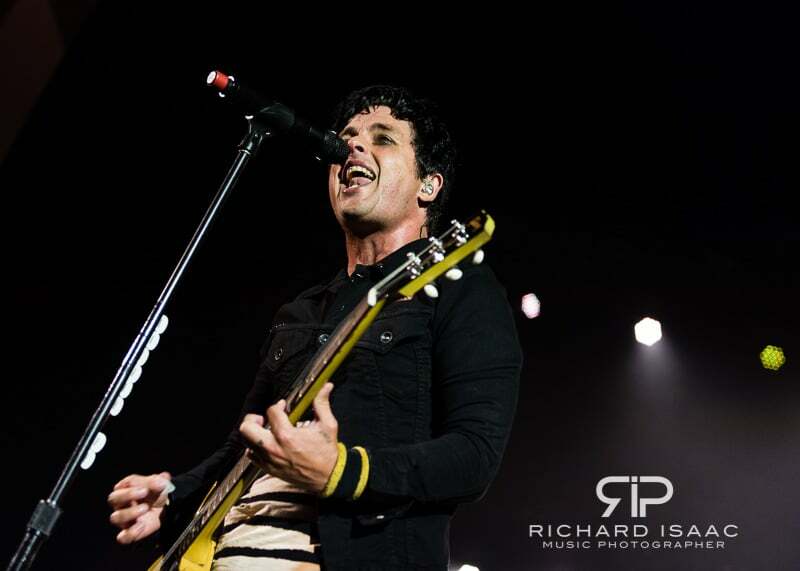 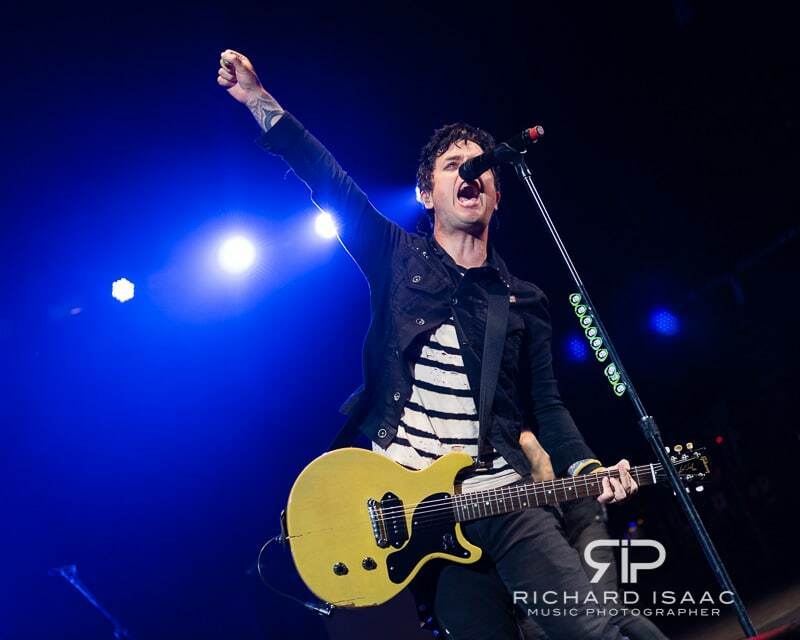 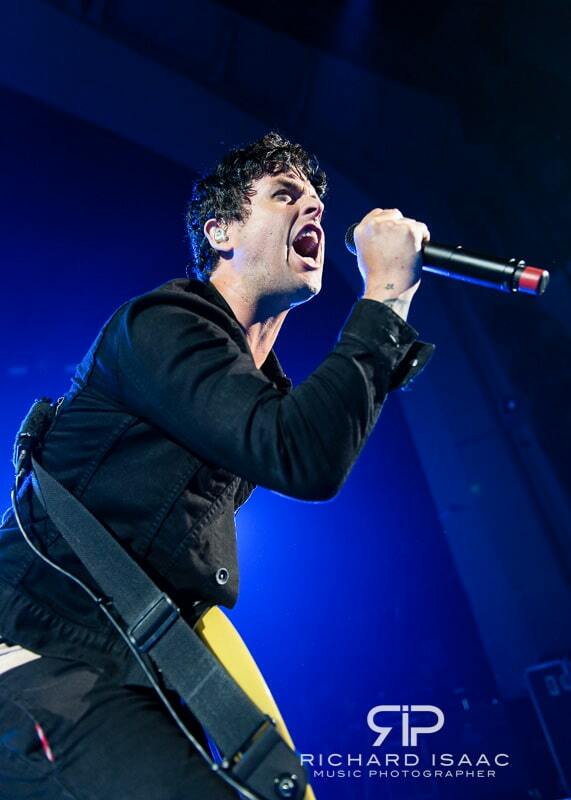 Having only recently shot Green Day at Emirates Stadium in June, it was great to photograph them in the much more intimate Brixton Academy – and a sold out rammed-to-the-rafters one at that. 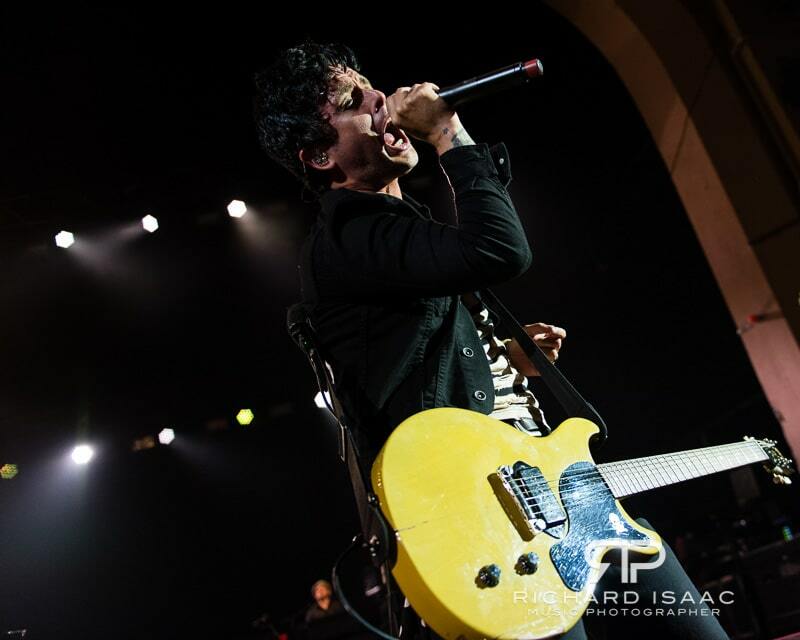 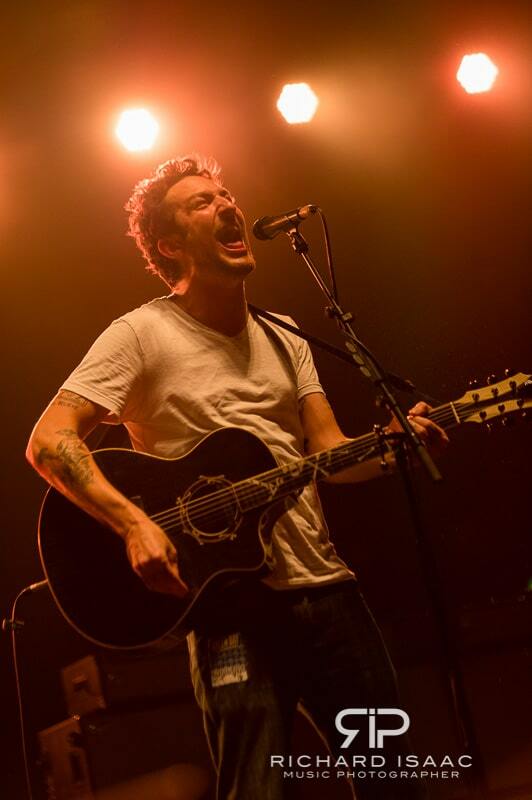 Look me up on Twitter or my Facebook music photography page for updates on the gigs I’m shooting. 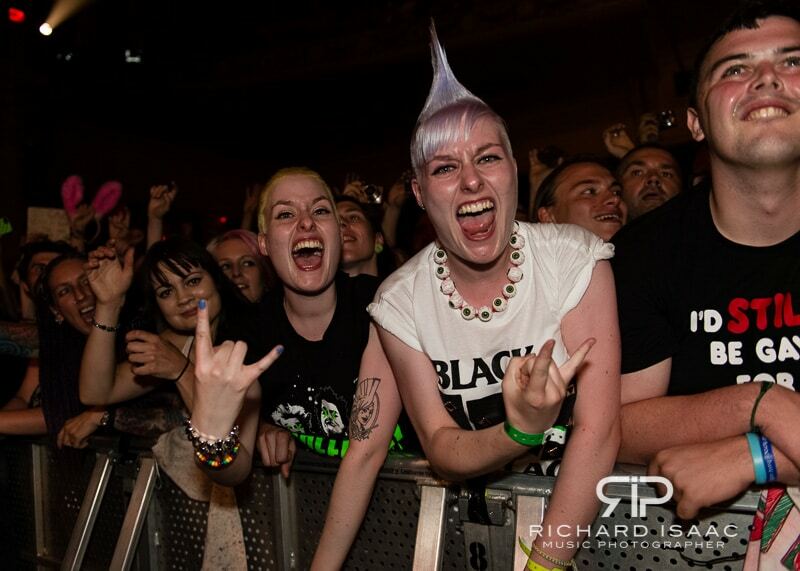 Pics available through London News Pictures for editorial licensing & syndication, as well as my Photoshelter site. 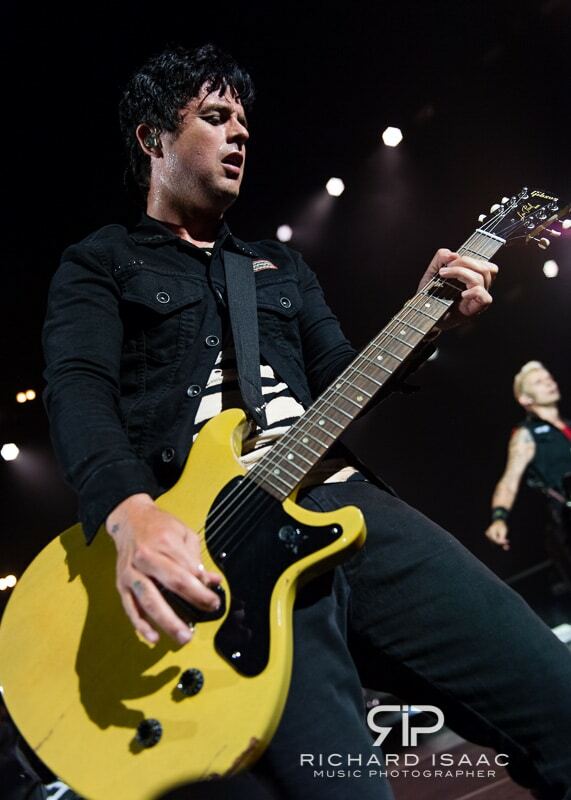 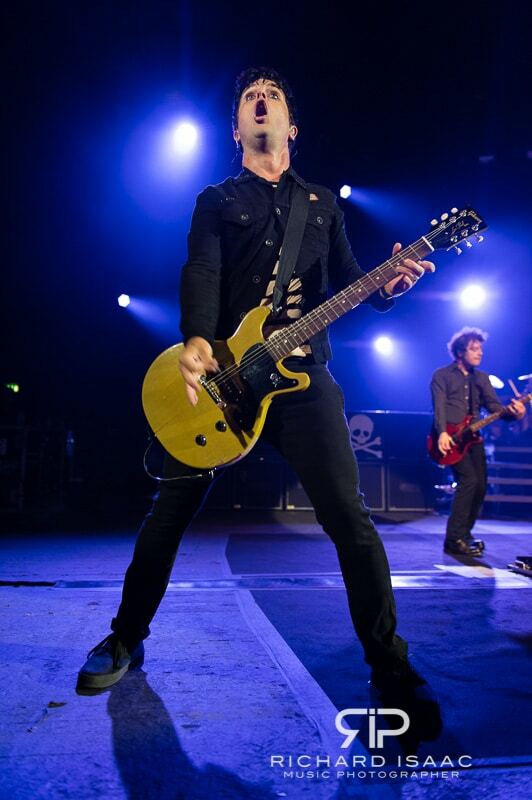 I remember these two front the front row of Green Day’s Emirates gig – shots from that show are here.